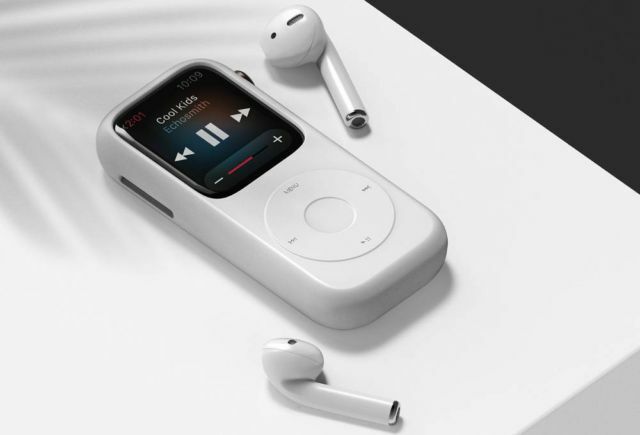 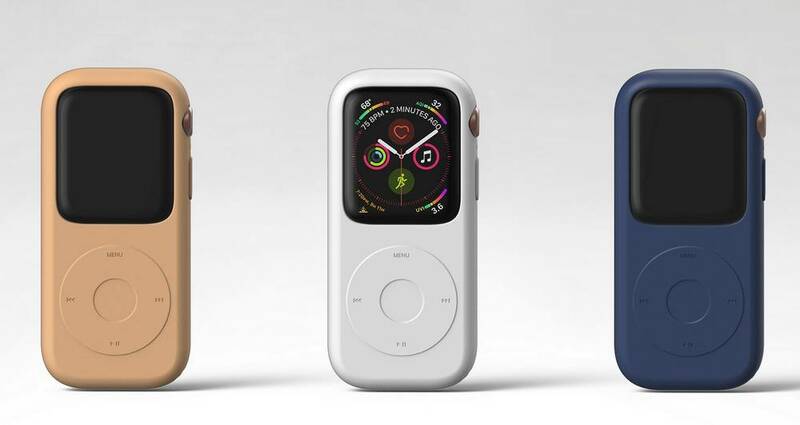 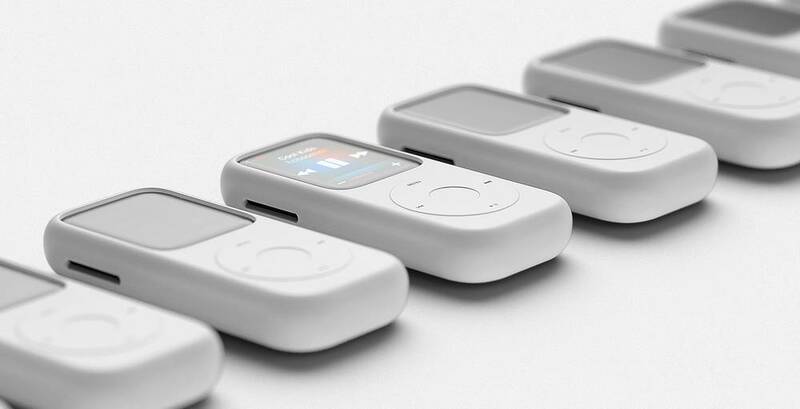 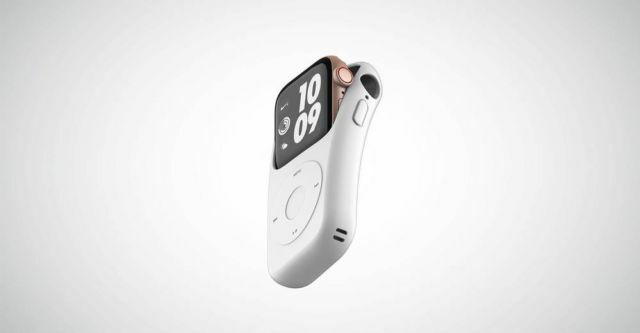 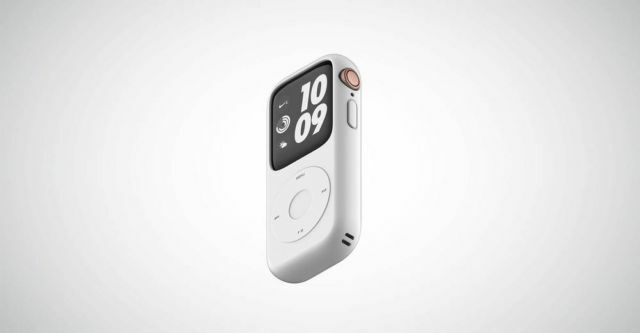 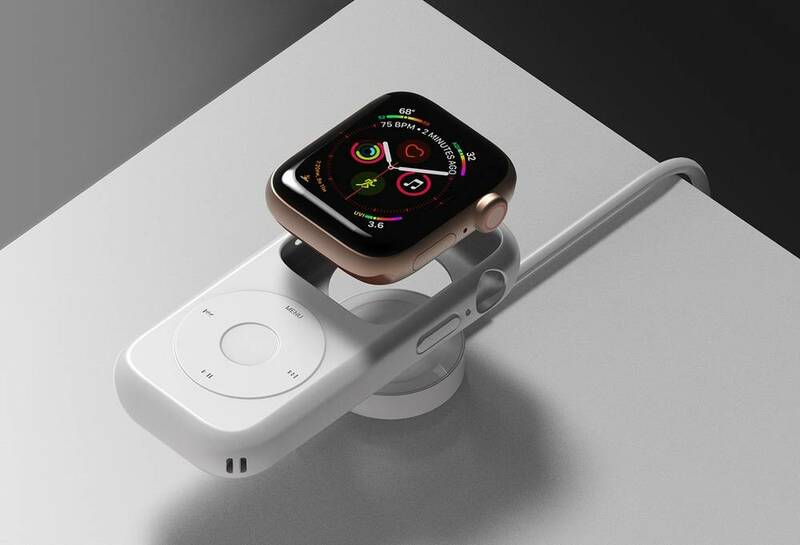 The Pod Case for Apple watch takes the Series 4 in an iPod-shaped case. 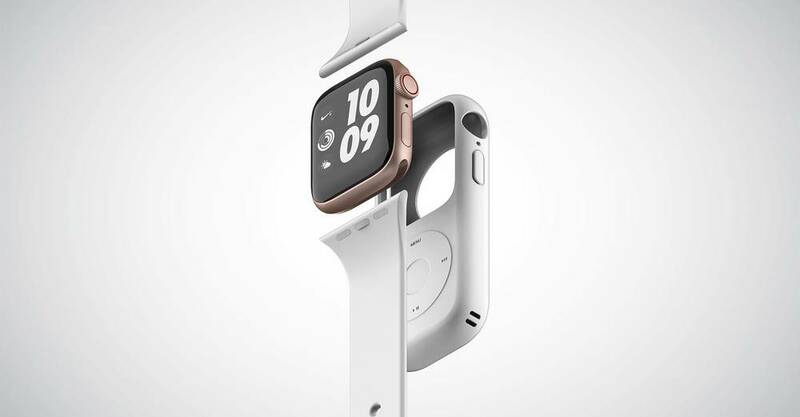 “Congratulations on your Apple Watch Series 4. 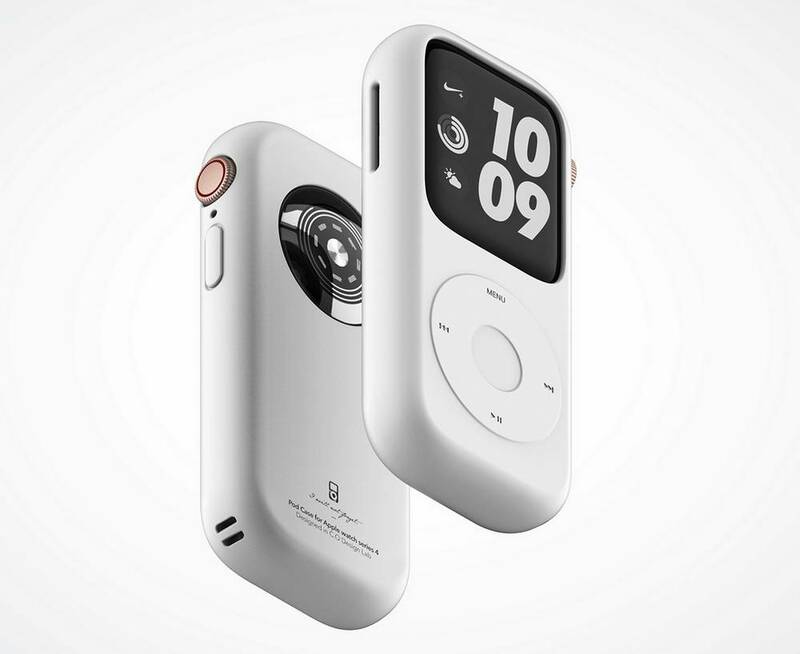 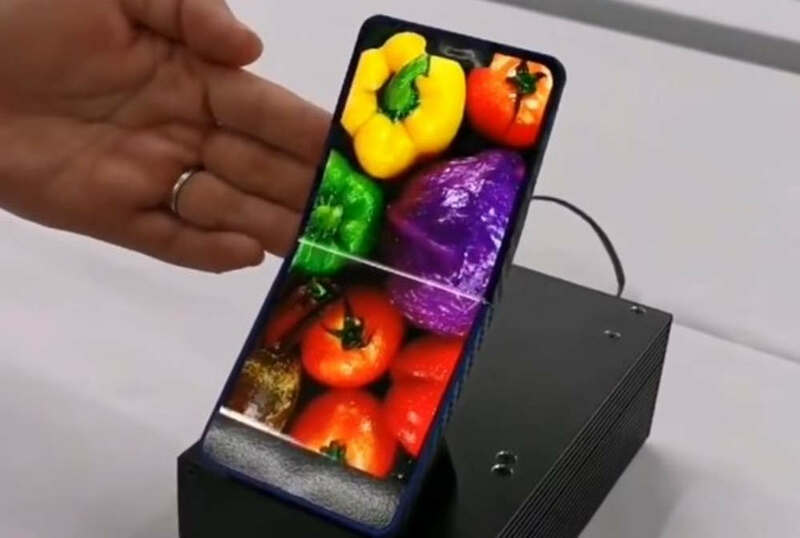 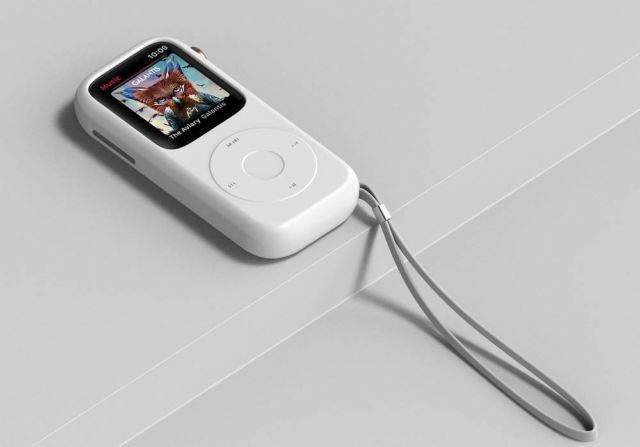 I have designed a case reminiscent of the original iPod.